Liam Neeson, the actor that brought “I will find you…” — sorry, Taken, revealed his real-life version of the thriller-action film. 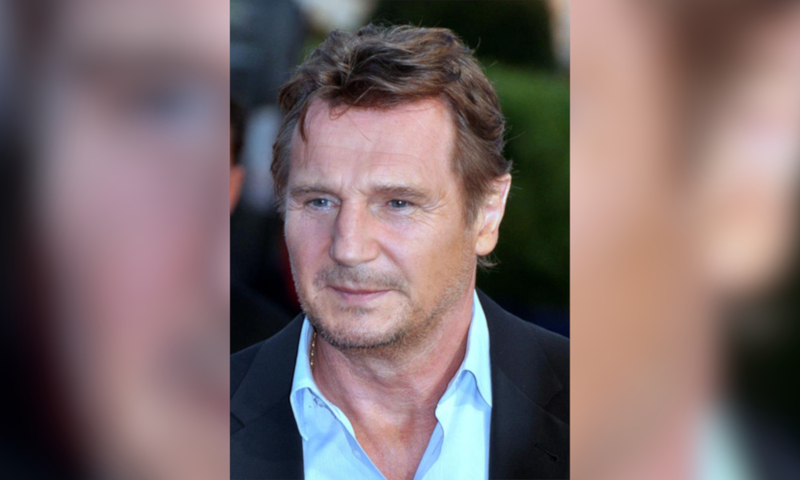 During an interview with The Independent promoting his latest film, Cold Pursuit, Liam told a “true” story that people are comparing to his character, Bryan Mills, in Taken. Liam said, There’s something primal, God forbid you’ve ever had a member of your family hurt under criminal conditions… I’ll tell you a story. This is true,”. He continued, “I went up and down areas with a cosh [a heavy stick], hoping I’d be approached by somebody — I’m ashamed to say that — and I did it for maybe a week, hoping some [Neeson gestures air quotes with his fingers] ‘black b******’ would come out of a pub and have a go at me about something, you know? So that I could … kill him,” — Liam explained. Many are reporting on the interview saying “basically, Liam Neeson has just admitted he’s a full blown racist,” referring to the way he described his thought process whilst “hunting” for the suspect.